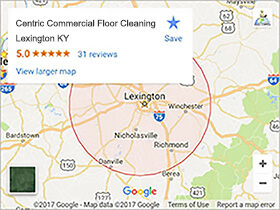 We offer Lexington KY area home and business owners full Scotchgard treatments with our carpet and upholstery cleaning services. Scotchgard is the premier product for protecting fabrics from the lasting effects of spills and stains. Having us treat your furniture, carpet, and upholstery with our Scotchgard treatments will keep them looking their best. Scotchgard is almost magical in the way that it becomes a shield against penetrating stains and soils. Most often all you need is a damp cloth to clean up a stain or spill. And when it’s applied you can’t even tell it’s there. Your furniture, carpet and other upholstery will maintain it’s original feel and look. So the next time you have us out to do your carpet cleaning ask about our Scotch Guard treatments. 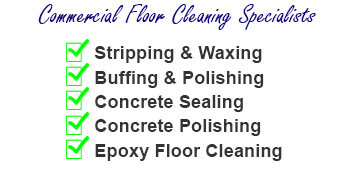 We’re sure you will find our rates competitive and we can apply your scotchgard the same day we clean your carpets. Afterwards cleaning up a spill or lessening the effects of a stain is a snap. Your home or business will look nicer longer. How Can You Get a Scotch Guard Treatment? Getting an estimate on having us out to do a Scotchgard treatment is easy. You can call us at 859-396-1718 or just use our onsite CONTACT US FORM and we’ll schedule you in.